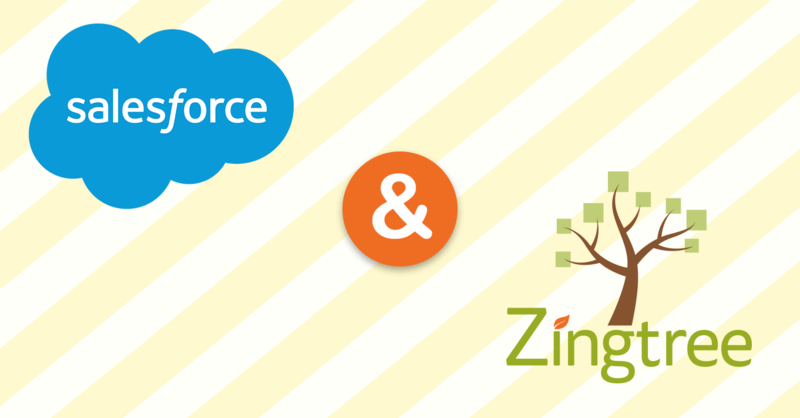 If you run a Call Center or do live support, and you use Salesforce, being able to link a Zingtree script or troubleshooter to each case is really handy. 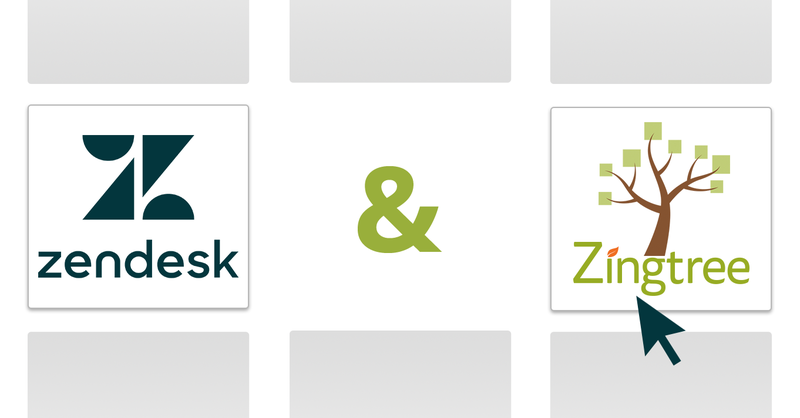 Not only does this give agents a guide to follow when helping customers, but if a case is transferred or reopened, the last viewed node in the Zingtree reappears, and the entire history of the session is available as well. Go to Salesforce.com, and log in to your account. Click Setup on the top right of the screen. Select Build > Customize > Cases > Buttons, Links and Actions in the left panel. Make the Label “Agent Script”. The Behavior is Display in New Window. The Content Source is URL. Next, we have to add the custom button to the Case page layout. Within Setup, go to Build, Customize, Cases, Page Layout. 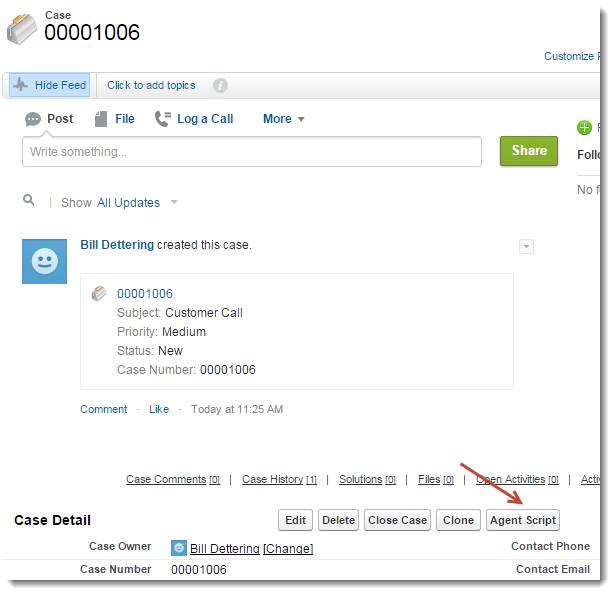 Now, when your agents are in a case, they can click the Agent Script button, and walk through your Zingtree troubleshooter with the customer. Awesome! Make the sf_id parameter contain the Salesforce object ID. The source parameter should be the name or identifier of the person operating on this object. I defined a button on SF with zingTree as you explained and it worked. I wanted to change the behaviour to “Display in existing window with sidebar” but I see a blank window. I can’t do it? I have to use ‘new window’ behaviour? Using https instead of http in the Zingtree URL will fix this. We updated the article. Thanks for the comment.